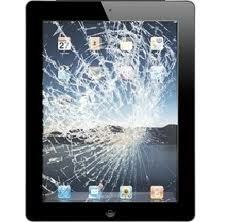 iPad 4 cracked screen repair. Full-service repair that includes parts, labor, and a 90 day warranty. Is the picture underneath your glass not displaying properly but your glass is fine? Is your iPad 4 no longer holding a charge? This is the repair that will replace your battery back to new. iPad 4 not charging? Did your plug break off into the port? This is the repair you need. This will replace your top glass and the LCD (the picture underneath your glass.) Repair comes with 90 day warranty. iPad 4 power button flex replacement. Will repair stuck or non-functioning power button, volume, and silent switch. 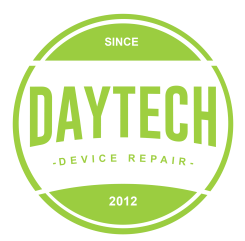 DayTech Cellular can repair your broken iPad 4 cracked screen. We service the following areas of Dallas, Hiram, Kennesaw, Villa Rica, Bartow, Acworth, Sandy Springs, Douglasville and Marietta, as well as mail in orders.